New books are starting to appear on the shelves at the Sikeston Public Library thanks to grant funds targeted at enhancing the library’s collection. In February, the library received a $2,500 Public Library Nonfiction Collection Development Support Grant. After discussion with library staff members and consideration of requests from patrons, Eifert focused the funds on four areas in the library’s non-fiction collection. 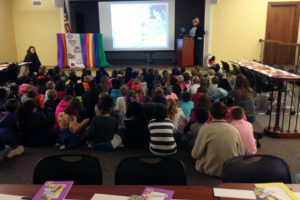 “The first materials that we chose are in support of our summer reading theme, ‘A Universe of Stories’,” Eifert said. “We have chosen many books about the history of space exploration to add to the collection.” With the observance of the 50th anniversary of the moon landing this summer, Eifert said that he expects interest to be high. Another area to be developed is materials to support higher education and vocational education. Books with preparation materials for the ACT, HiSet, and nursing program entrance exam books have been purchased. “We are constantly asked for preparation materials for nurses seeking to further their educations,” Eifert said. “We will approximately double our offerings for nursing program exams.” In addition, the library is purchasing math review materials for people wishing to brush up on their math skills for college preparation or high school equivalency exams. The remainder of the grant will be spent to purchase general non-fiction materials for adults and children, biographies for adults and children, and math-related books for children. Purchasing of materials began on March 1, and materials purchased under the grant are already beginning to arrive. Materials purchased under the grant will be highlighted in displays within the library. 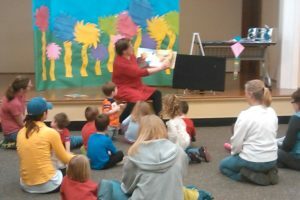 The Public Library Collection Development Support Grant is supported by the Institute of Museum and Library Services under the provisions of the Library Services and Technology Act as administered by the Missouri StateLibrary, a division of the Office of the Secretary of State. 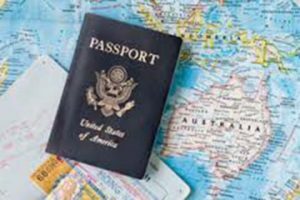 Beginning January 15, 2019, the library has begun taking photographs for passport applications. The library is charging $10 per photograph taken. 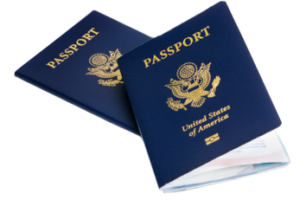 Applicants for new passports can visit the library and have the photograph taken and printed while the application is being processed. Even though the library is not allowed to process passport renewals, we will be happy to take your photographs for you. Free access to digital storybooks added! Thousands of children across Missouri are enjoying access to Tumble Books, and now you can too! 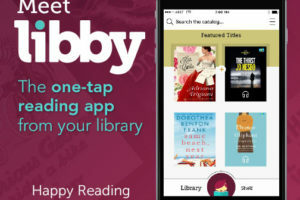 With your library card number, you can log into Tumble Books from home and read early literacy favorites that are narrated for your child’s enjoyment. If you don’t have your library card number, visit the circulation desk at the library, and we can get you set up! 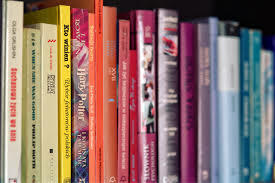 Click on this link — http://www.tumblebooklibrary.com/autologin.aspx?userid=dTSrLsHCpeCIG0zj5ohdVQ%3d%3d — below to start enjoying Tumble Books in your home! Every Wednesday morning at 10 a.m., the library hosts Preschool Storytime, for children between the ages of 2 and 5. Ms. Ann starts the morning by reading a couple of stories. We then sing songs, do an age-appropriate craft, and enjoy snacktime. We do not require reservations for this program; just come when you can. A fun time is guaranteed every week!